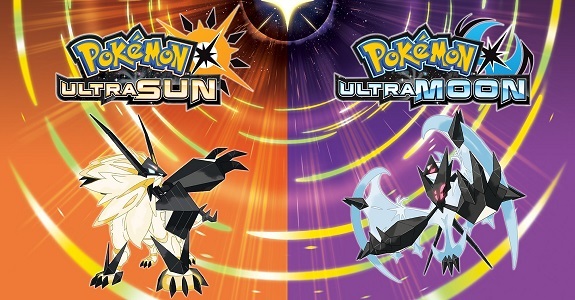 On this page, you will find all there is to know about the Software updates for Pokémon Ultra Sun and Ultra Moon on Nintendo 3DS (originally released on November 17th 2017 in Europe, North America, and Japan). Looking for Software updates for Pokémon Sun and Moon? It’s this way > click here! How to update Pokémon Ultra Sun and Ultra Moon? To check that you have the latest version of Pokémon Sun and/or Pokémon Ultra Moon, simply launch the game: you should see the version number on the main screen, in the top right corner of the bottom screen (NB: only when the first update has been released. There’s no version number for the launch version). Additional notes: the update for Pokémon Ultra Moon may be listed as “Ver. 1.1” on the Nintendo eShop, for some reason. It’s actually Ver. 1.2, as listed above. You need to download this update to be able to keep using the online features of the game, but also battle videos (not compatible with previous versions of the game). 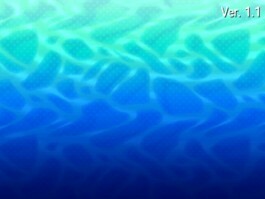 An issue where a learned move would be forgotten if you used BP in places like Mantine Surf Spot or the Battle Tree to learn a move has been fixed. Additional notes: more details and official patch notes coming soon. You will not be able to play or share Battle Videos recorded with the launch version of the game if you install this update. The update is required in order to keep using the online features of the game.